We offer a selection of ski and snowboard sets from Elan, Salomon, Atomic, Blizzard, Dynastar, Völkl, Head. In our offer there are the highest quality skis for slalom and giant slalom. Every year we rent a lot of new models and we provide regular service of all material. This means that everything is ready for you in perfect condition. It is a matter of course that we provide for our clients free service during the rental of the material. JPK instructors will help you to easily and fluently improve your skills, and thanks to the sophisticated teaching methodology of APUL (Association of Professional Ski Teachers), you can easily acquire or remind ski skills. TThe member schools of APUL (Association of Professional Ski Teachers) newly offer specialists for teaching children’s skiing. For this purpose, a new children’s methodology was developed, a system for the education of children specialists for ski instruction and “Children’s winter league APUL”for clients. Thanks to this, a child client can attend the various ski resorts within the ski school (see list below), which is involved in the Children’s Winter League project. APU the monkey, which has become the guide and mascot of the new children methodology, teaches our children to ski in a funny way. All APUL member school instructors teach children according to the “Children’s Winter League – Skiing with APU” methodology, which emphasizes playful learning. Your child will progress wih APU from the first steps to the experienced skier and will ride down any slope. And how can you find a school “skiing with APU the monkey”? Exclusively quality APUL member ski schools are labeled by a special sticker of “Children’s Winter League”. By first ski lesson order, your child will receive a special folding card of APUL Children’s Winter League , the so-called “Ski Diary”. Individual leagues are methodologically linked and are color-coded in blue, red, black, and one secondary, “fun” pink league. In the diary, your child will receive APU the monkey’s stamps whenever he/she completes a part of the methodological series. A small skier gradually completes the entire skiing instruction, getting stamps in the diary and becoming a better skier. If your next skiing holiday is at the same or another resort, be sure to bring your little skier´s diary and look for APU the monkey school. Instructors at any member school will know at what level your little skier will be able to follow the next part of the methodology. Your skier will look forward to other APU the monkey´s stamps and ski improvement. Stamps can also be won in the pink bonus league where children will try another fun on the snow. 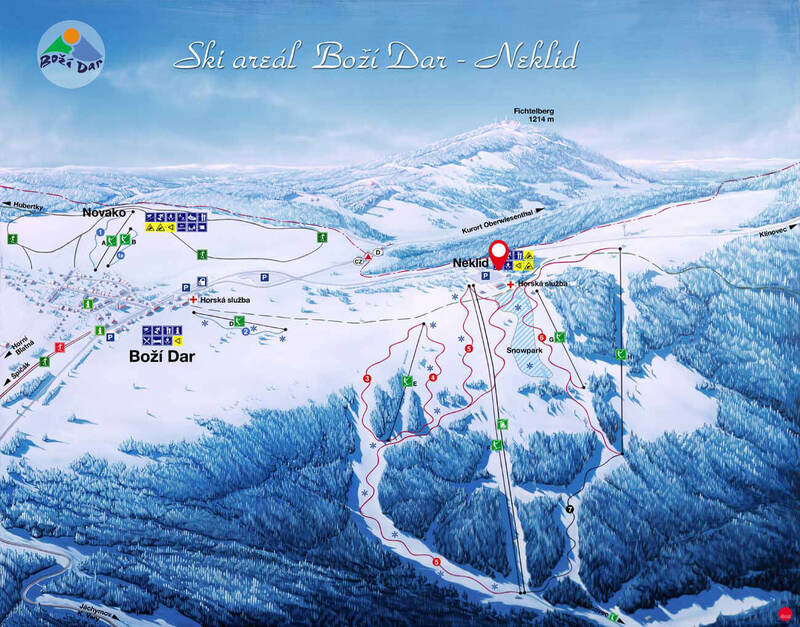 SKOL MAX Ski School, YELLOW POINT, PROFI Ski and SNB School, HAPPY HILL SOCHOR, JPK – Sport Max, K+K Ski School, LŠ SKI – BARON, POMISKICENTRUM, SNOWSPORT SCHOOL Pec pod Sněžkou, HAPPY HILL Malá Úpa, ETC SPORT – SKI SCHOOL, LŠ POHL SPORT, Ski and SNB School Na Martě, CRS Ski School, Ski School Mirek Šmejdíř, LŠ MAJA SPORT.